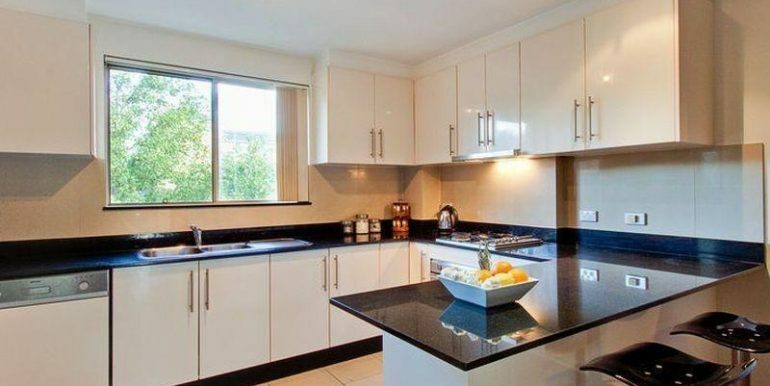 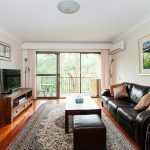 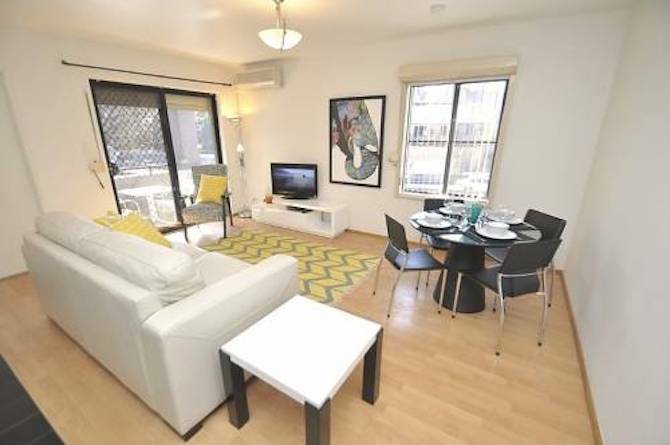 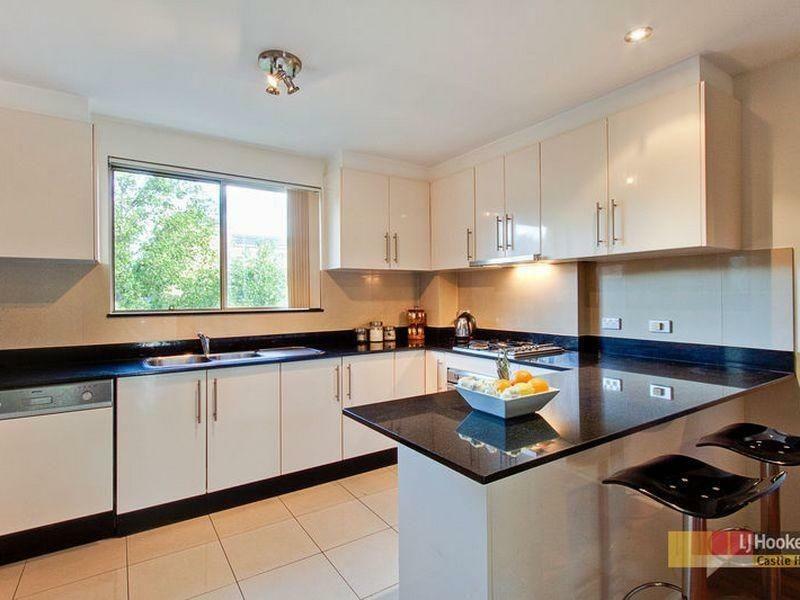 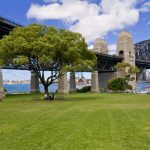 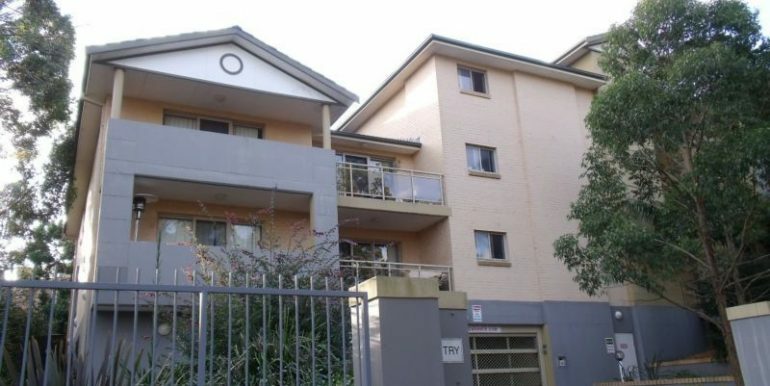 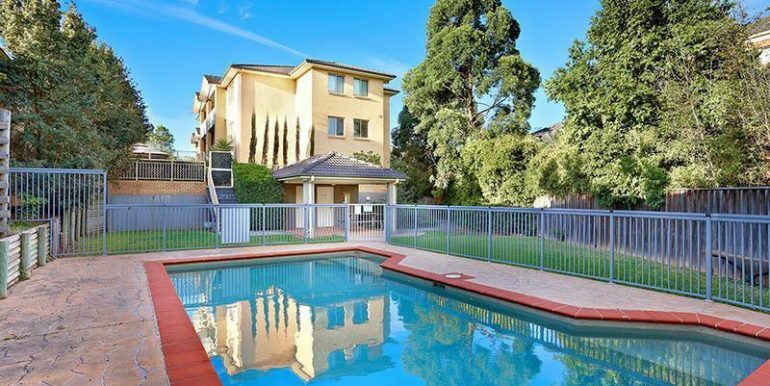 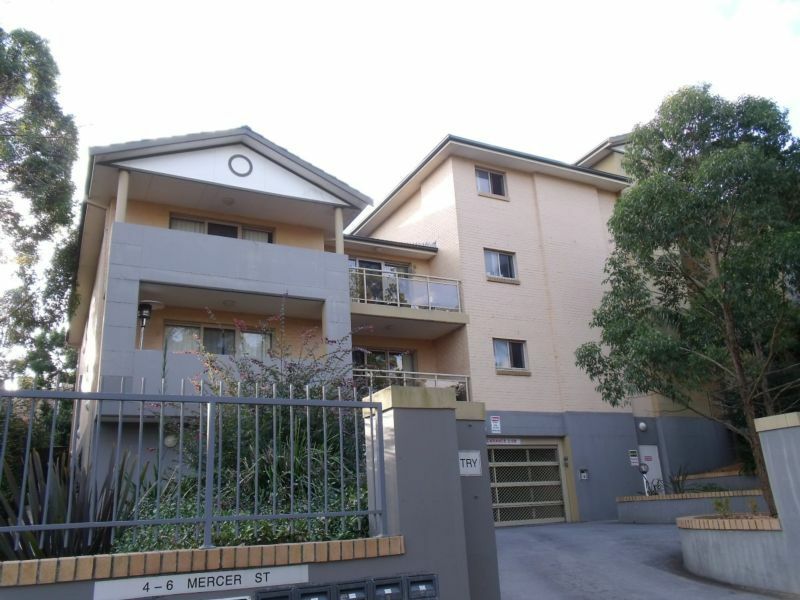 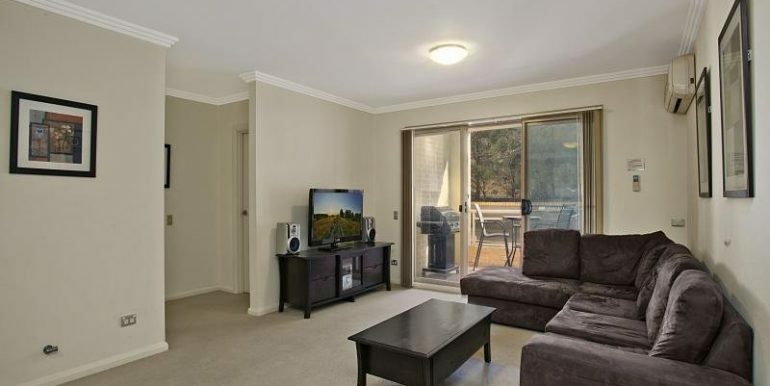 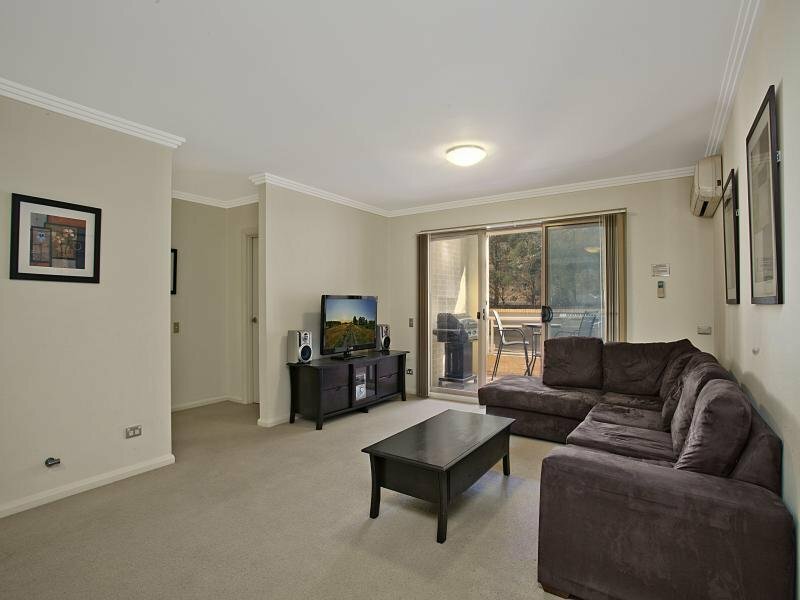 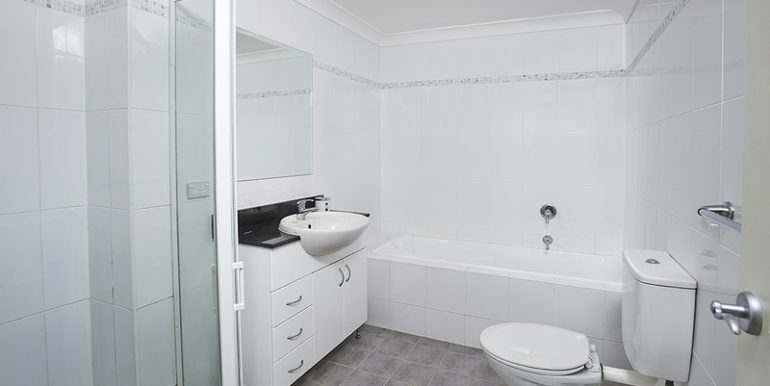 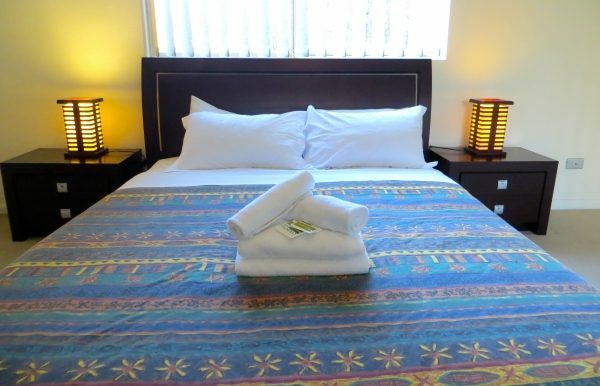 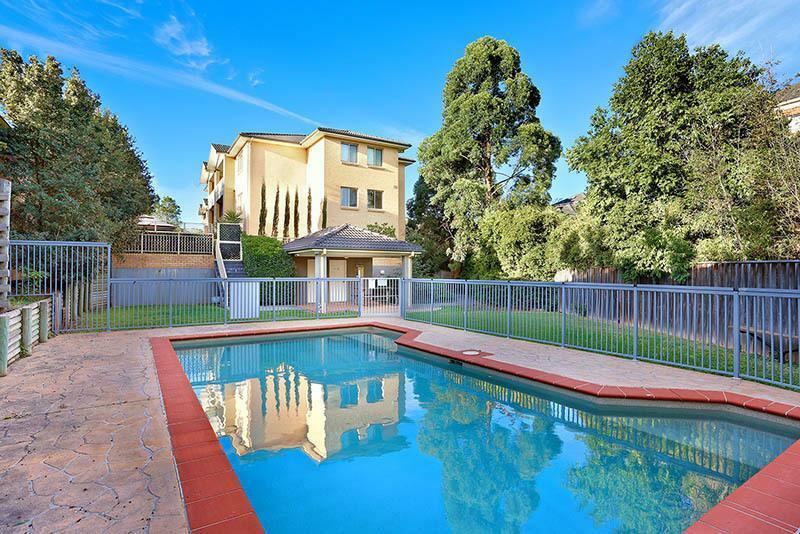 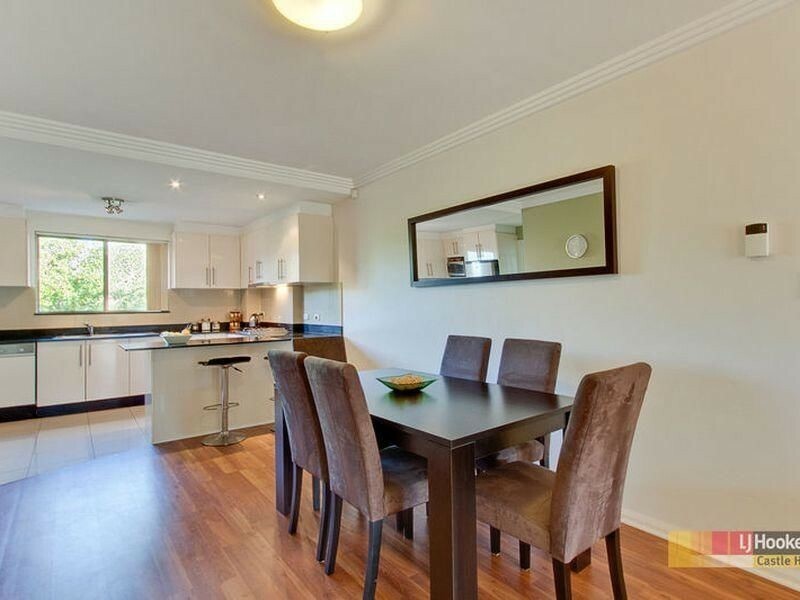 This fully furnished 2 bedroom apartment is super convenient for anyone working in Castle Hill, Norwest Business Park and Baulkham Hills and Schofield area. 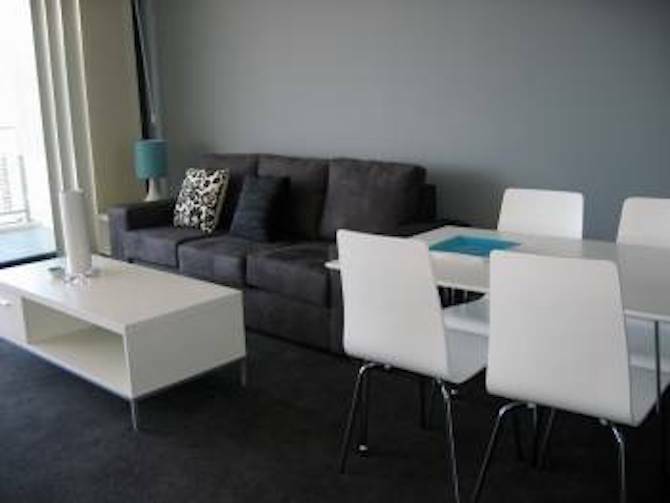 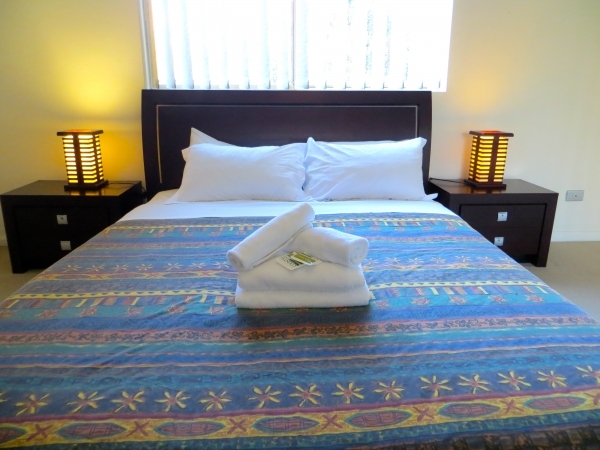 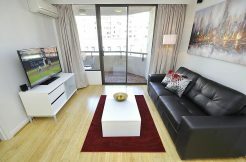 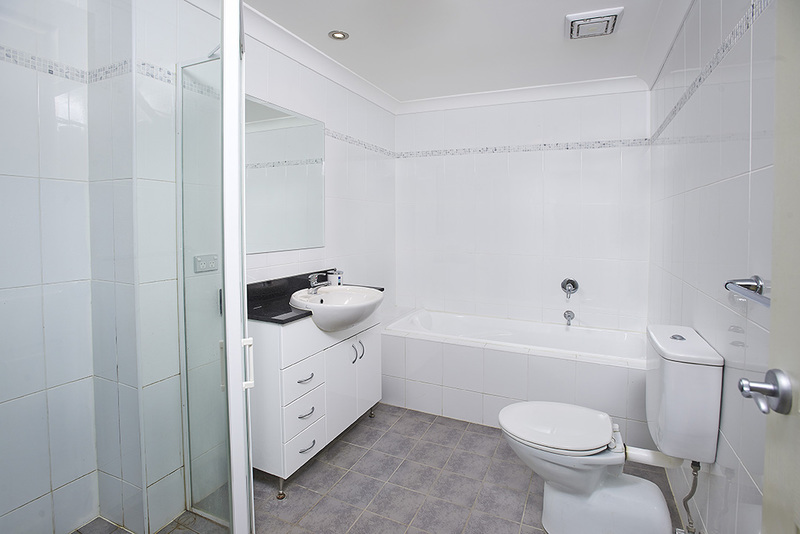 The apartment is located a short walk from Castle Towers, so it is close to the shopping centres, entertainment and public transport. 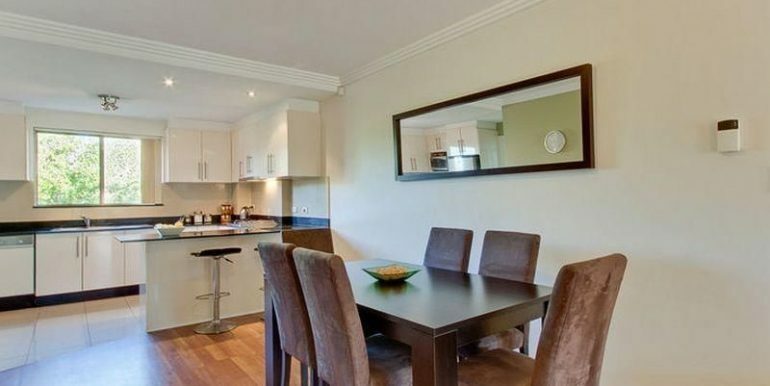 Eating out has never been so easy with a dazzling array of restaurants and fast food outlets to choose from..